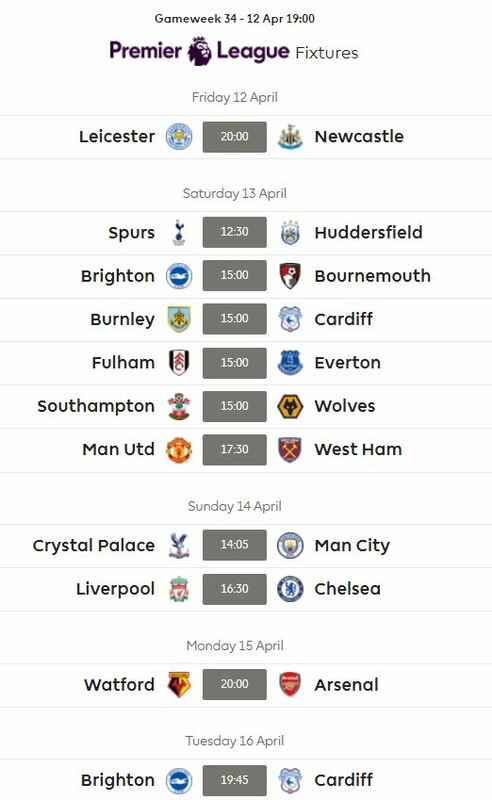 Remember the captain poll is who will be your captain in GW34 and who you are thinking of for DGW35. Then there are polls for your wildcard team. Please only those wildcarding vote in these remaining 4 polls. I find the crowd signal information hard to follow but here’s how I think you do multiple votes. You can only do 1 vote at a time on the poll. then you have to push return to poll and vote again. And so on etc. It’s a total pain I know but the information will be invaluable so please stick with it. I voted 15 times plus the 2 captain votes with no problem so hopefully it will work out. I found it easier to remember who I just voted for by writing it down and voting in order. It’s important you vote for who’s in your team. Not who you think is best. Thought I should let you know – your multiple selection polls aren’t working – maybe need to change them to checkboxes? They do work it’s just that you have to vote once, then push the return to poll button, and then vote again. You cant do all 5 votes at once on one unfortunately. Ah right, apologies. Didn’t understand how it worked! Thanks again Geek for the hard work. Lookin for some help fellas! I love my WC team, just torn right now between lacazette and vardy for my final forward spot. Currently have lacazette in but I really wanna stick with vardy. 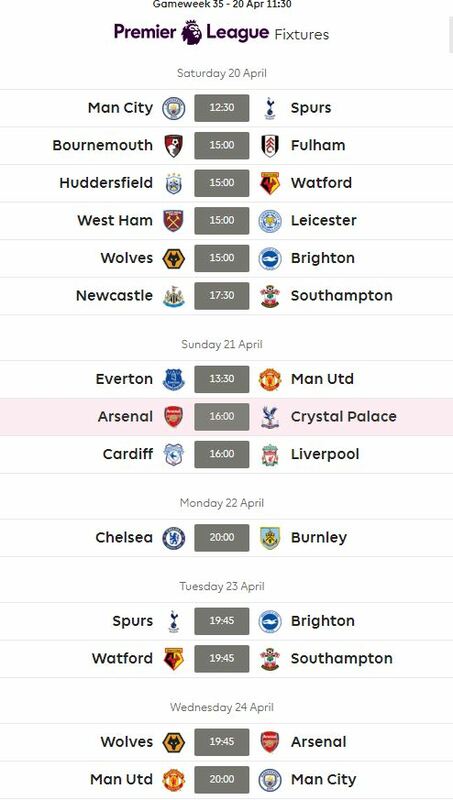 Lacazette extra game next week is nice tho. What do y’all think? Fantastic info. I am very interested to see how fragmented the MF and DEF are (less variation up front and in goal it seems). I think this WC is going to be exciting! The template is well and truly shattered. Could someone confirm for me that you don’t lose your FT when you play your TC for BB (only when you FH or WC). I am WC this week BB in wk35 and want to make sure I can do 2 transfers for free in week 36. Do we know the anytime goal scorer odds for Eriksen? Unbelievable depth of information and insight into what the FPL world may be up to. Been reading all year – a massive thank you.